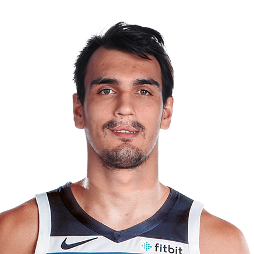 Dario Šarić (Croatian: ; born April 8, 1994) is a Croatian professional basketball player for the Minnesota Timberwolves of the National Basketball Association (NBA). 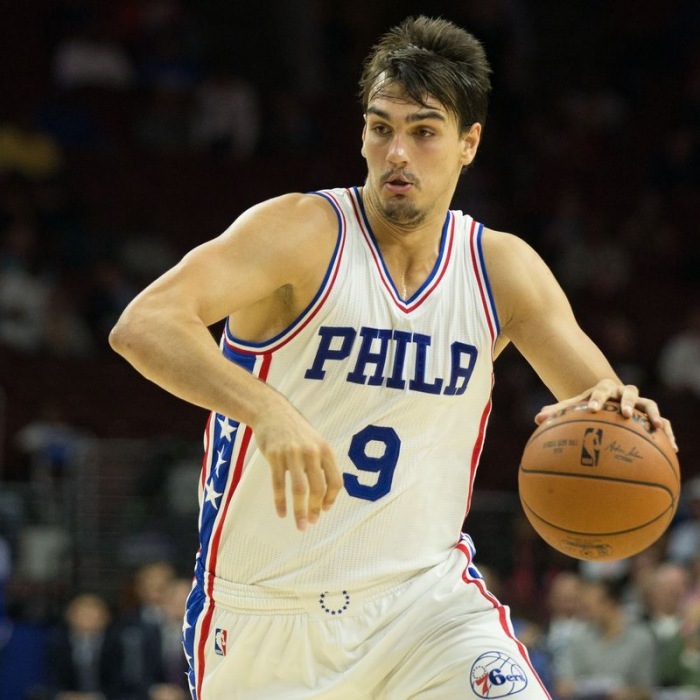 He was selected with the 12th overall pick in the 2014 NBA draft. He also represents the senior Croatian national team.